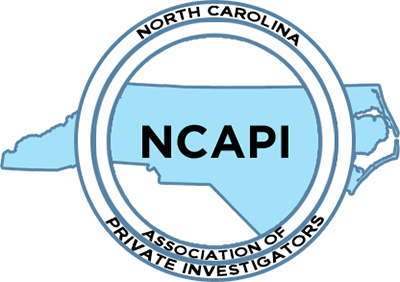 NCAPI is an Association member of NCISS. NCISS has been our professions voice in the US Congress for the past 35 years. The Legislative Fund pays for a lobbyist. Please consider making a donation to the NCISS Legislative Fund.